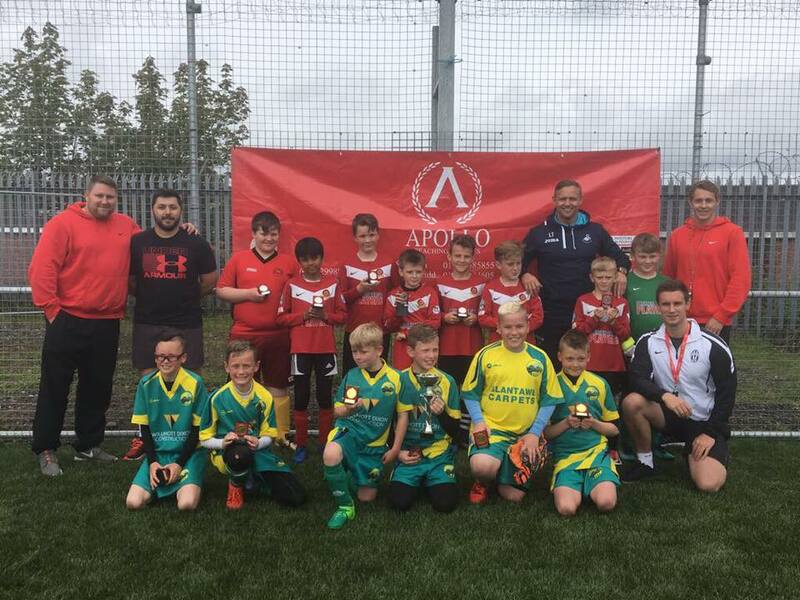 Apollo Teaching Service’s Annual Swansea Primary Schools Football Tournament will take place on 17 May 2018. After the huge success of last year’s tournament, we are very happy to announce our tournament for 2018. 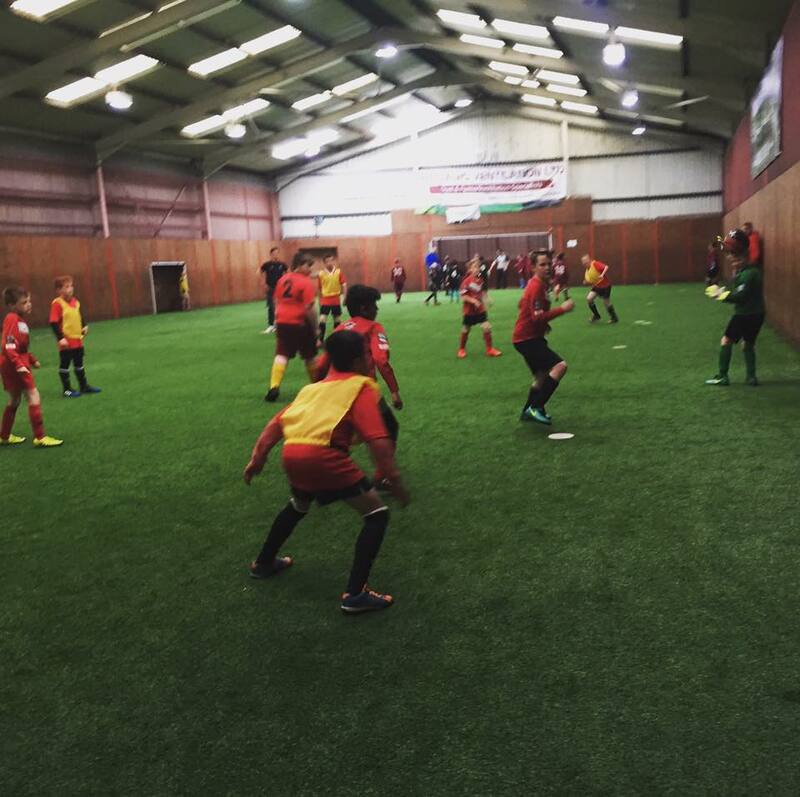 The tournament will once more take place at the Meadowview Sports Complex, Swansea. Each school will be able to enter a maximum of 10 players, and the teams will be 6 a side. Players must be in year 5 or 6. The 16 teams will be split into 4 groups of 4 and the winning team from each group will go on to play in the Semi-Final. The tournament is a great chance for students to represent their school in a competitive environment outside of the school grounds. 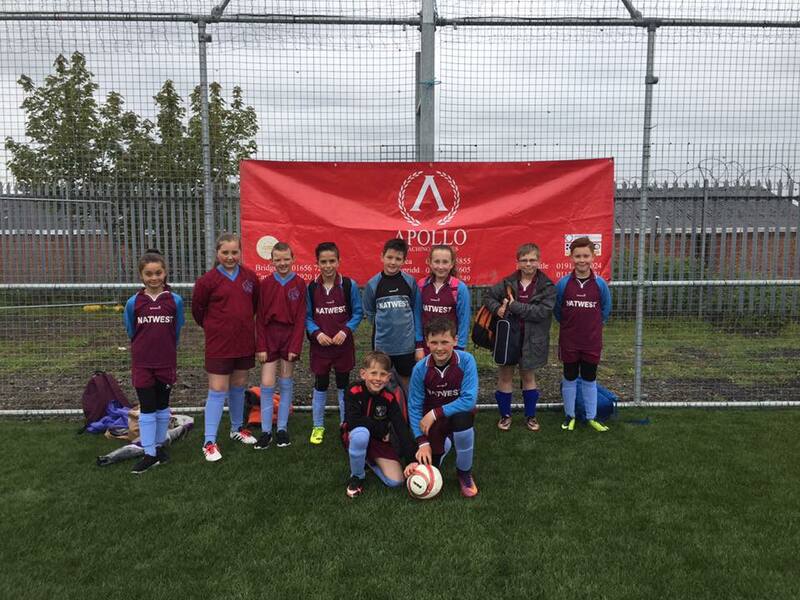 In May 2017, Ysgol Bro Tawe were crowned the winners of the Apollo Swansea Football Tournament. 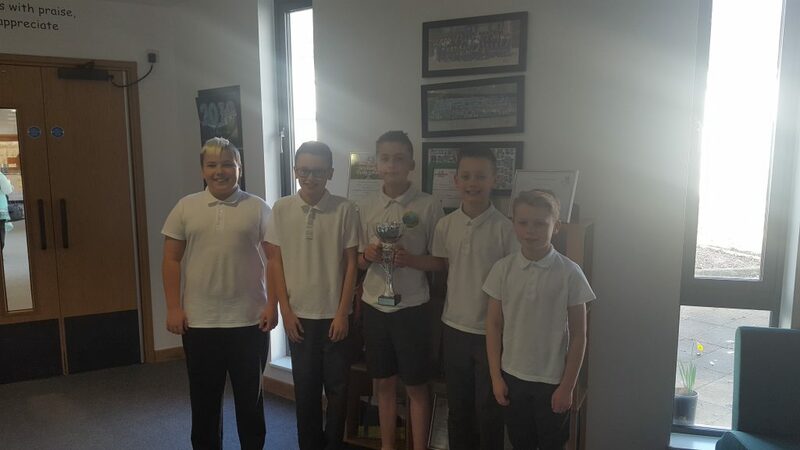 We were incredibly lucky to have a visit from Lee Trundle, a former Swansea City player, who stayed to chat to the players and present Ysgol Bro Tawe with their certificates and trophy. It was fantastic to have so many schools competing in the tournament last year, and we hope to build on last year’s success to make the 2018 tournament even better! All competitors of the 2018 tournament will be awarded a certificate for taking part, and the winning team will receive the winner’s cup! 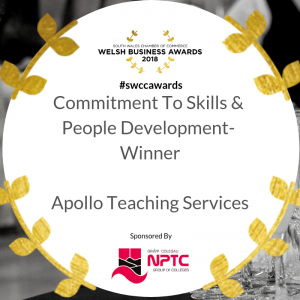 Andrew, a Senior Recruitment Consultant from Apollo’s Swansea office went to Ysgol Bro Tawe last week to catch up with last year’s winning team. They will be back this year to defend their title…but will they be beaten? For updates on the tournament, keep an eye on the Swansea News Section of our website. Updates will also be posted on our Facebook and Twitter pages. If your school are competing in the tournament, we’d love to hear from you, so feel free to send us a message via Facebook! 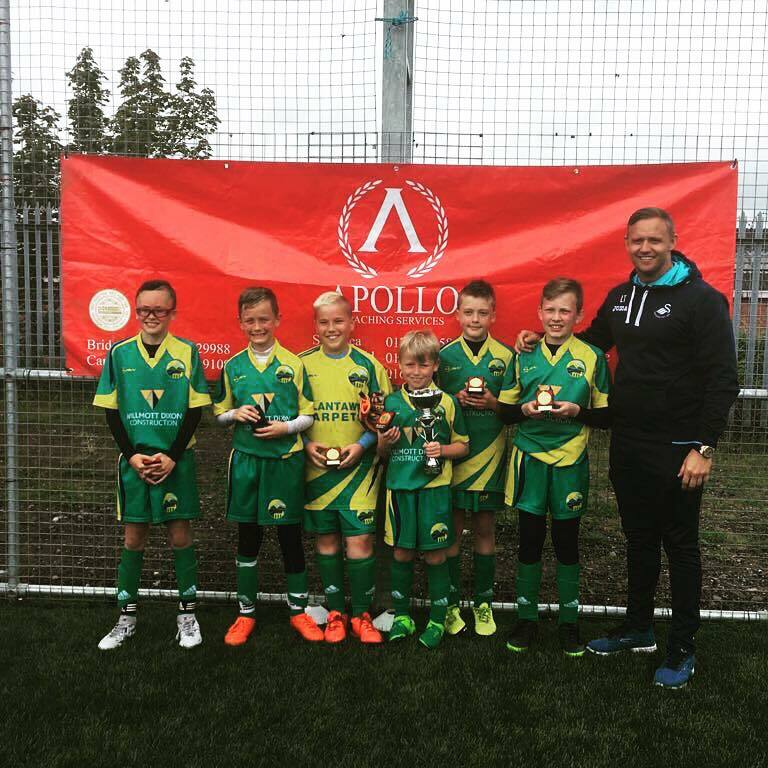 Ysgol Bro Tawe, Winners of the 2017 Apollo Primary Schools Football Tournament. Lee Trundle with the top 2 teams of the 2017 Primary Schools Football Tournament. 2017 Winners Ysgol Bro Tawe with Lee Trundle. Ac action shot from the 2017 Tournament. Teams in front of the Apollo Banner from the 2017 Tournament.